Did Al Sharpton file a FOIA request to release the tax returns of president Donald Trump? No, that's not true. 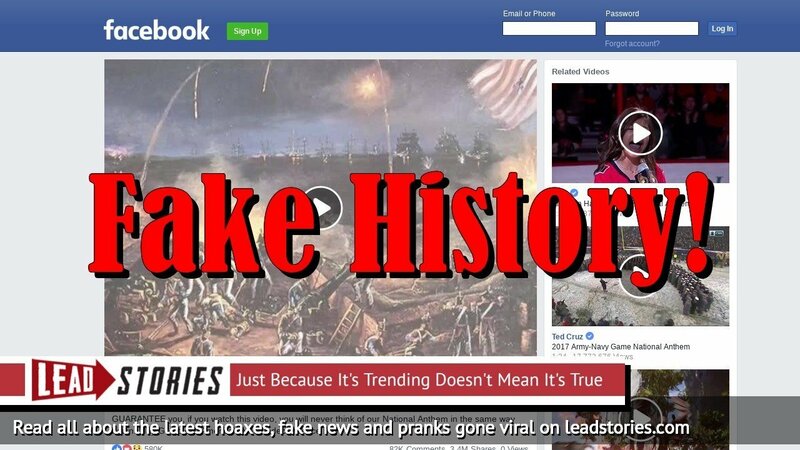 The story was published by a liberal satire website that tries to educate gullible Trump supporters and Republicans about the need to actually click and read links before sharing or liking them in order to avoid being embarrassed by fans of the site later. All the events described in the article are not real. Civil rights activist and friend to the Clintons, the Reverend Al Sharpton filed a request in Federal Court this morning using the Freedom Of Information Act to have President Trump's tax returns from the last two decades released to the public. Since Sharpton himself has been known to have a troublesome I.R.S. history, the irony of this undertaking is palpable. But Sharpton's own website makes no mention of this "news" and the article itself was posted under the category "DESTROYING AMERICA WITH SATIRE". In addition the header of the site contains the warning: "Information you probably shouldn't trust". the use of humor, irony, exaggeration, OR ridicule to expose and criticize people's stupidity or vices, particularly in the context of contemporary politics and other topical issues. If you disagree with the definition of satire or have decided it is synonymous with "comedy," you should really just move along. The owner and main writer of the site is self-professed liberal troll Christopher Blair, a man from Maine who has made it his full time job to troll gullible conservatives and Trump supporters into liking and sharing his articles. He runs several other websites, including potatriotpost.us, dailyworldupdate.us and nofakenewsonline.us. Sometimes he is also known under his nickname "Busta Troll". A second man working on the sites is John Prager as revealed in this earlier story we wrote. Articles from Blair's sites frequently get copied by "real" fake news sites who often omit the satire disclaimer and any other hints the stories are fake. Blair has tried to get these sites shut down in the past but new ones keep cropping up and he keeps knocking them down. November 17 The only light in the house came from the glow of three computer monitors, and Christopher Blair, 46, sat down at a keyboard and started to type. His wife had left for work and his children were on their way to school, but waiting online was his other community, an unreality where nothing was exactly as it seemed. STORY UPDATED: check for updates below. Yesterday Eli Saslow at the Washington Post wrote a fantastic article about Christopher Blair, a man from Maine who has been trolling conservatives and Trump supporters online for years and occasionally even made a living out of it. If you see one of his stories on a site that does not contain a satire disclaimer, assume it is fake news. If you do see the satire disclaimer it is of course also fake news. A website claiming to be satirical that publishes fabricated stories, run by Christopher Blair, a known purveyor of disinformation, that published fake stories about Senator John McCain after he passed away. According to NewsGuard the site does not maintain basic standards of accuracy and accountability. Read their full assessment here.